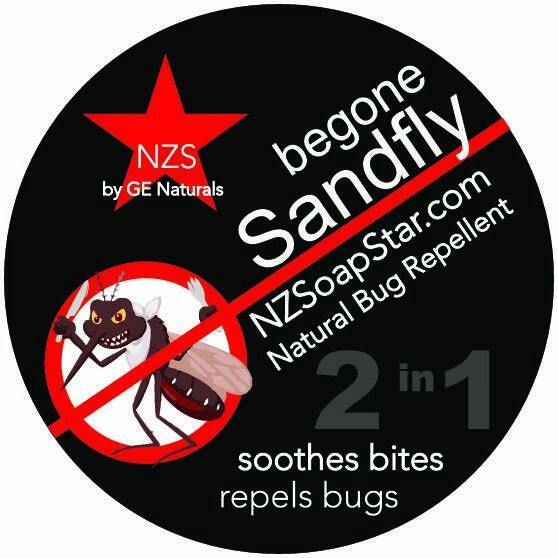 BeGone SANDFLY Bug & Mosquito Repellant. 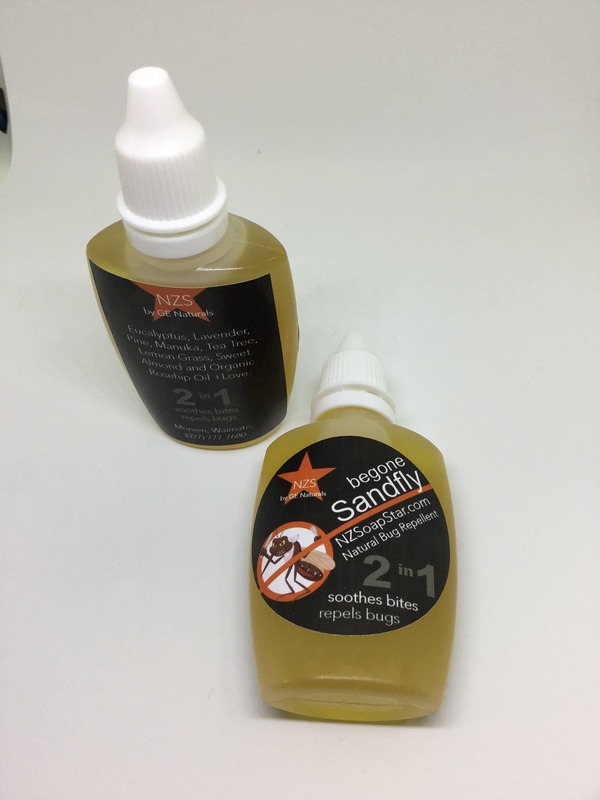 Sandfly and bug repellent that really works! Natural bug repellent that is good for your skin! Pure oils of eucalyptus, tea tree, manuka, lavender, pine, lemongrass in a base of organic rosehip & sweet almond oil. This not only repels insects but also helps to heal and soothe bites.